We love homes. Part of the reason we came together to form Halcyon was our love of homes. Daniella is always saying that she falls a bit in love with every house she sells (or helps buy), and this is true of all of us . It was especially true of our listing at 79 Raymar Place. For Maryann it was the fine details in the home, the craftsmanship, and the quality of the renovation. For Michelle, the NYC Brownstone vibe it gives off complete with its walkability to Downtown Oakville. Daniella lost her heart (and her head) in the Art-Deco theatre room, imagining herself on a Friday night (sans kids) catching up on the newest movie. We hope that you will take the time to tour 79 Raymar Place and fall in love with it as we did. 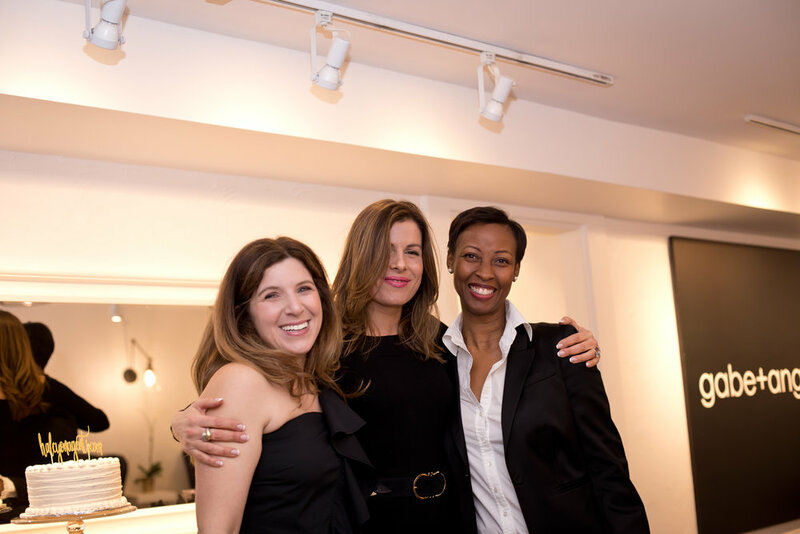 Last week we held a small (very small) fête in honour of our new partnership at the beautiful Gable+Angel Spa in Downtown Oakville. 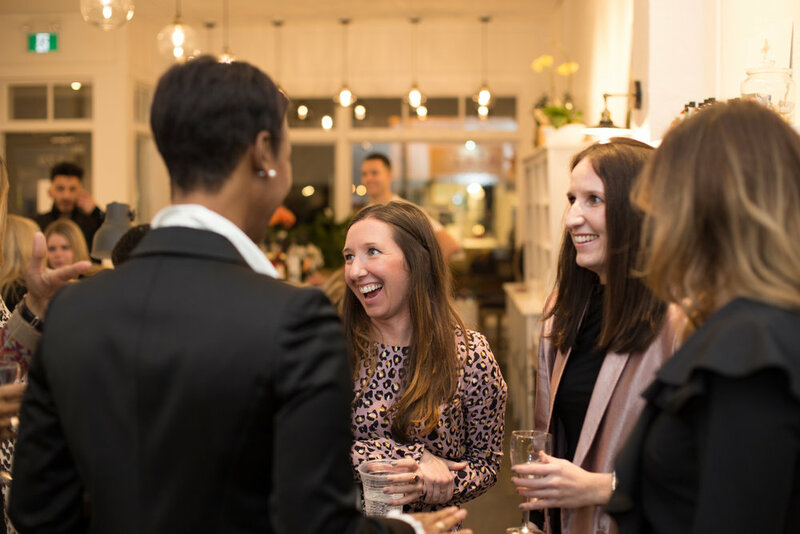 The first in what will be a series of #HalcyonDays, the evening was a celebration filled with good music, pampering provided by the skilled staff at G+A, an opportunity for women to come together to connect and focus on themselves for the evening. We want to connect people to the homes we sell in a meaningful way, so too is our hope for our #HalcyonDays . Take a time to check out the photos by our friend Lindsay at Small Ant Productions, and send us an email at halcyonagents@gmail.com to join us at our next event. The start of the new year brings with it the tide of change for the three of us. Collectively in real estate for over 30 years as individual agents, we came together to form Halcyon. A group of like minded Realtors, who after spending years in the trenches on our own, wanted to work with other women with a similar business ethos. We take pride in the way we run our business. We connect with our customers, often becoming friends with clients long after the sale has closed. We believe that luxury is an experience, a white glove service that you are deserved of. Why Halcyon? Halcyon is a time of happiness and peace; a sense of calm. Buying and selling a home brings with it a flood of emotions, and we strive to be your serene voice through the static; a steady hand in the storm. We will share with you on this site the Halcyon moments in our listed homes, as well as in our everyday lives. We invite you to share with us your Halcyon moments as well. We will also feature our Halcyon Days, special events for our clients and invited guests. So as we start this new journey together, we look forward to sharing our vision with you. Welcome to #thehalcyoneffect.